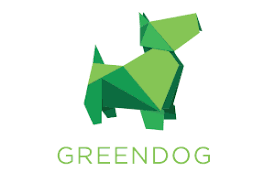 Greendog is a creative digital agency that offer a dedicated professional service from web design and digital marketing, to print design and branding. Our in-house team work on a range of Digital Projects including Web Design, Mobile App Development and Business Systems for a range of SMEs and Corporate Businesses. We are a Derby based marketing agency, offering a unique blend of creativity and marketing expertise. For new ideas, effective strategies and enviable results, talk to us today. Effective marketing is knowing the bigger picture, understanding and working with our clients as a team to deliver to their expectations. We are informal, easy to work with, and becoming an extension of your marketing team. All our work is created and produced in-house ensuring that a fresh approach to marketing is just around the corner.